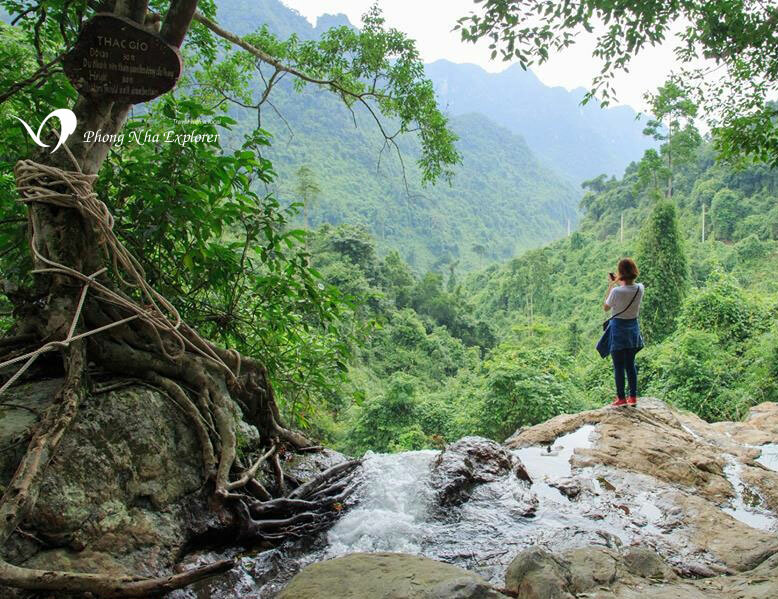 The Botanic Garden is a recommended stop on a gorgeous scenic drive through Phong Nha-Ke Bang National Park, as it’s a great way to experience the park’s natural beauty on your own. Located on the Road No.20 Quyet Thang, approximately 12 km from the Phong Nha Tourism Center. 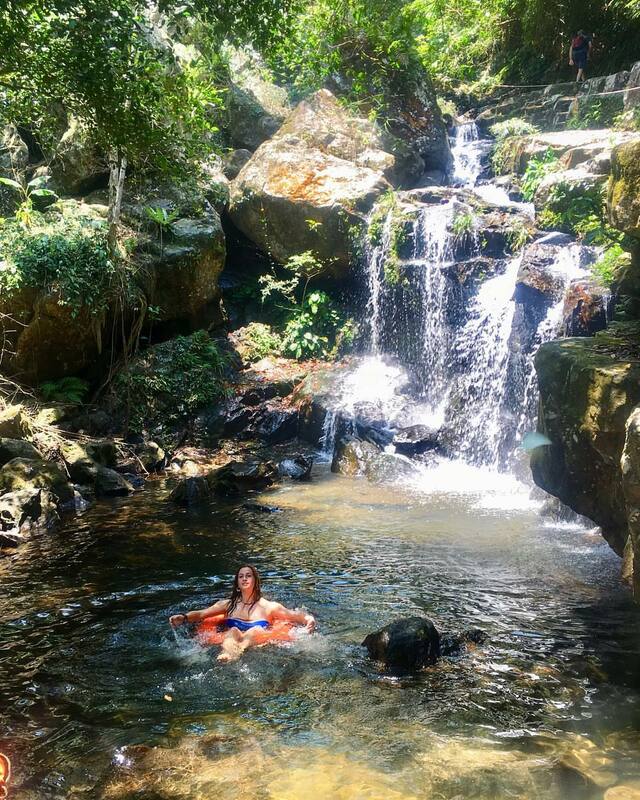 Botanical Garden is a natural forest with an area of over 40 ha and 500 plant species within their diverse ecosystems. The garden is home to Gio (Wind) Waterfall, Vang Anh Lake, a prototype exhibition house, a propagation section, and pristine forest patches. Its diverse flora provides a rich habitat for various species of birds and mammals. 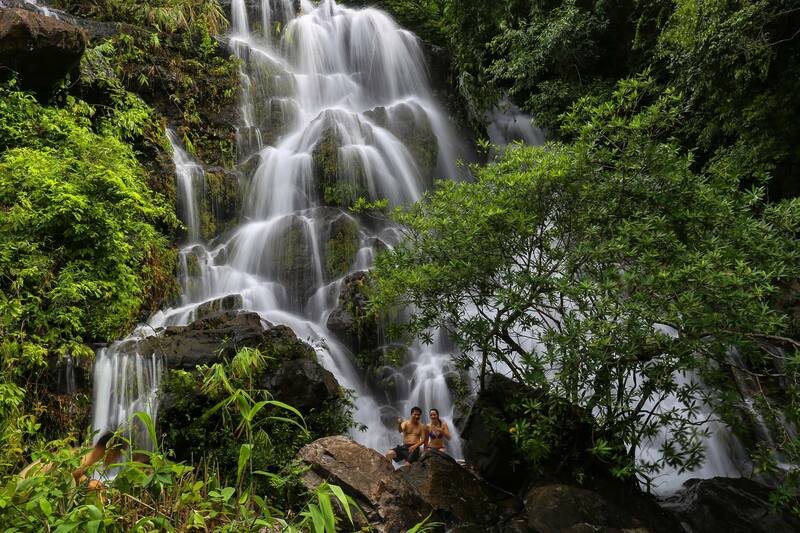 Coming to the destination, tourists can take part in a guided plant tour along a 3-kilometre path or enjoy the scenery such as Gio waterfall, Vang Anh lake with the fresh blue water. Tourists can also learn and observe many species of wildlife in the wild and semi-wild area or set up camp to observe wildlife as night falls. In the form of ecotourism combined with environmental interpretation, the Phong Nha botanical garden provides an enjoyable experience, contributing to raising the sense of responsibility for forest protection, environmental protection and biodiversity conservation.